Peer to peer leadership mentoring and executive knowledge sharing is a critically important component to building, strengthening and sustaining our national cybersecurity ecosystem. 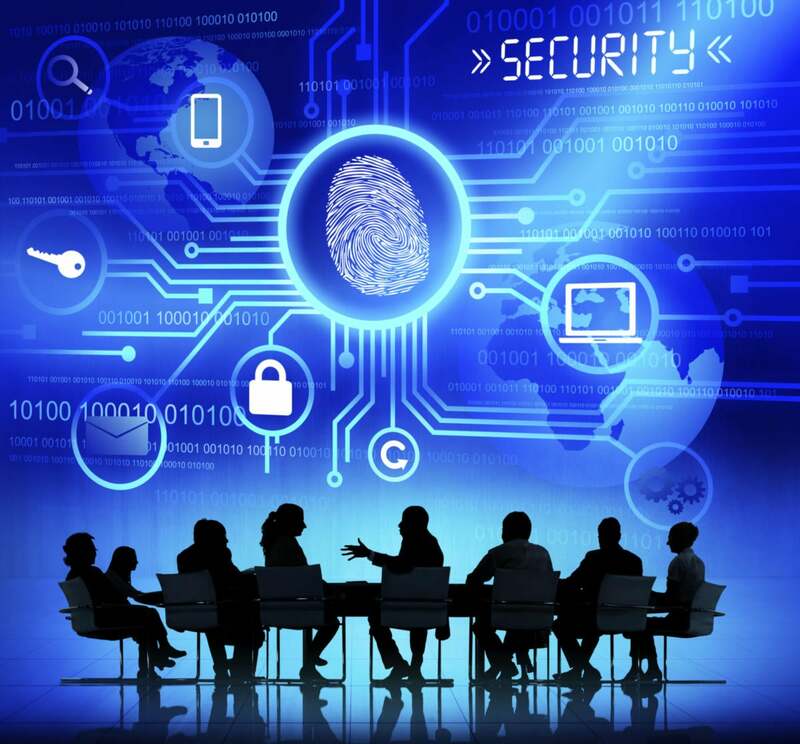 There are many excellent cybersecurity venues among the priority list of forum offerings. Of the large, annual multi-day offerings Black Hat and RSA, which of course just wrapped last Friday, are top of the pack. SINET, founded and led by legendary cyber warrior Robert Rodriquez and his wife Heather, is another premier knowledge transfer platform. Billington CyberSecurity too is a lead honorable mention. But for pure play CISO-to-CISO leadership information sharing, HMG Strategy stands out. Simply, there is no better venue (that I’m aware of) for CISOs, their infosec deputies and other corporate staff peripherally touching the CISO’s office, to come together in a one-day close knit setting to share, explore and learn about the salient issues — and their corresponding solutions — confronting corporate information security officers today and contemplating the as-yet-unknowns looming on tomorrow’s horizon. When it comes to gauging the quality, or what I call the content return quotient, of a professional gathering forum, I do what I’m sure many other potential participants do and turn to the published speakers’ list. The extent of depth and range of pre-eminent thought leaders serving as panelist and/or keynotes usually (not always) correlates to the quality of the knowledge output of the respective summit. With HMG, the product speaks for itself. Have a quick look at the advisory board, agenda and accompanying speakers list for HMG’s upcoming 2017 New York CIO Summit of America, taking place March 9 in Midtown: HMG CIO Summit of America. Note the range of participating CIO luminaries. And now Hunter Muller and his HMG Strategy team are leveraging the essential playbook they developed over 10 years in building what is widely considered the leading peer to peer CIO forum in the market. I’m proud to have been invited by HMG to come aboard as a founding advisory board member, to contemplate, formulate, build and collaboratively execute the platform as envisioned by the Hunter and his team. For the past two years, I’ve been serving as a go-to cyber chair on the standing CIO headhunter panel scripted in every HMG CIO Summit agenda. Talent management is now a prevailing issue on the CIO priority list; as is of course cybersecurity. I’ve not been alone; Aileen Alexander and Jamie Cummings, who co-lead Korn Ferry’s cybersecurity practice, are also regularly called as participating executive search consultants. Given where cybersecurity now predominates the national discussion across our national security, corporate and Wall Street spheres, it’s only natural that HMG Strategy would roll out a parallel standalone CISO executive leadership forum, to better serve constituent CISOs (and by association CIOs) and their respective organizations. In the end, a knowledge-content-leadership summit is only as good and constructively useful as the collaborative range and dynamic exchange of ideas among participating speakers and audience guests. The HMG CISO Advisory Board has formulated a dynamic forward-looking agenda; and in tandem has assembled a fantastic team of keynotes and panelists, ranging from legendary cyber thought leaders such as Ed Amoroso, Mark Egan and Israel Martinez, to veteran CISOs Colin Anderson, Todd Barnum and Shamla Naidoo, and rising infosec leaders Kirsten Davies, Kevin Powers and Tom Sammel, to name just a few. Pretty exciting stuff . . .
On behalf of Hunter Muller and his team at HMG Strategy, I look forward to seeing many of you at the inaugural HMG Strategy CISO Executive Leadership Summit, March 17 in San Francisco HMG Strategy CISO San Francisco and/or latterly in New York, April 28HMG Strategy CISO New York. Additional confirmed CISO summits to follow in other US cities throughout the calendar year HMG CISO Summit 2017 Calendar. See you out there . . .
Stephen Spagnuolo leads the CyberSecurity Leadership Recruitment & Advisory Practice ZRG Partners, a global executive search firm that embraces data and analytics to underscore the hiring process. He brings over fifteen years of experience recruiting senior and next-generation corporate leaders on behalf of a wide-ranging client base, from leading global investment banks to pre-funded emerging growth companies to a cadre of consultancies of all sizes. A graduate of the U.S. Naval Academy, he formerly deployed to multiple overseas contingencies as a Marine Corps infantry officer.